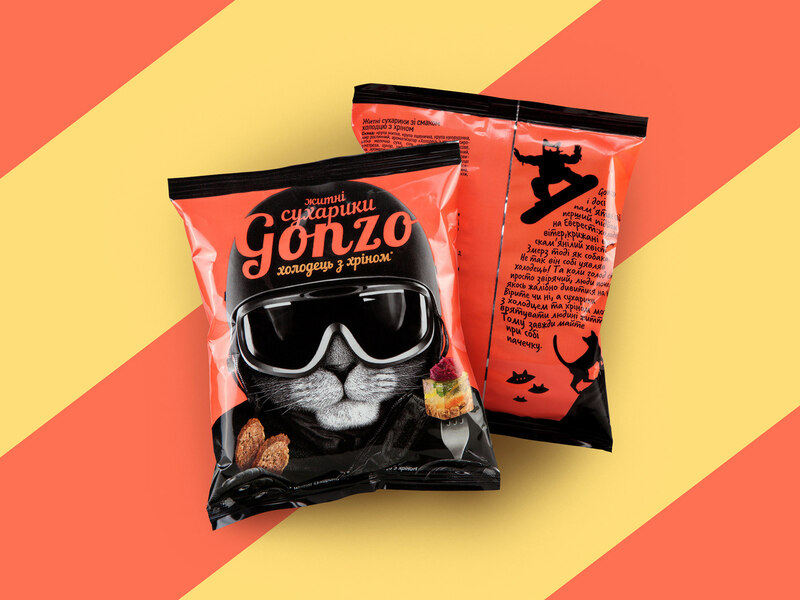 The challenge of attracting a huge age group with a design that are different, a fun and innovative. 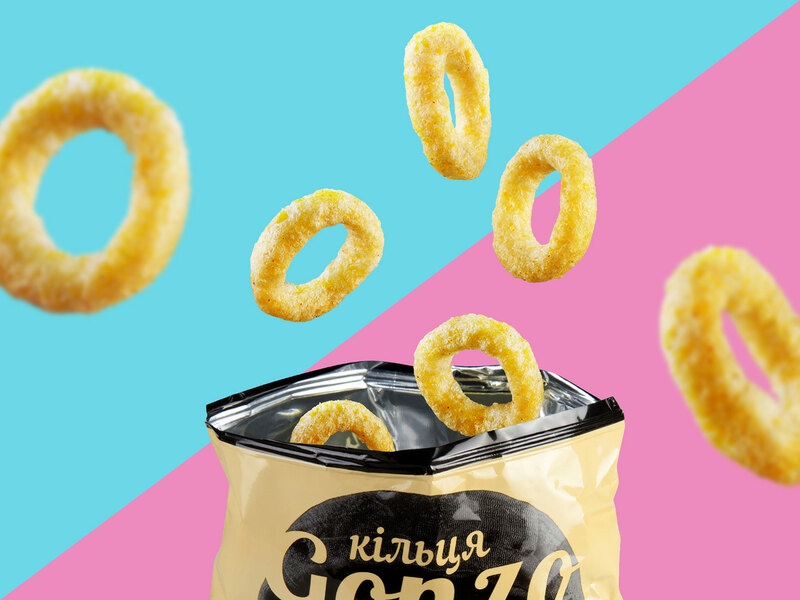 It must have some personality and can be a leadership in the category. 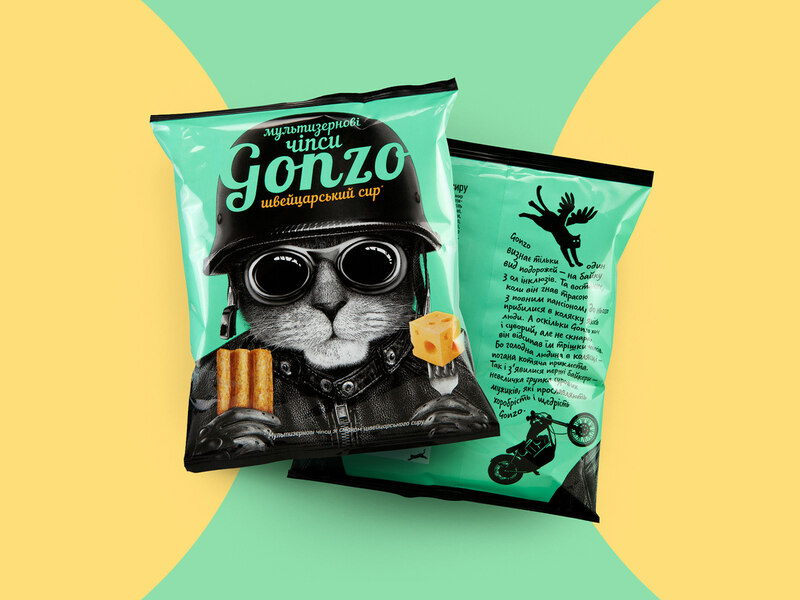 A design that will be appealing to people of all ages since the product is loved by kids and adults. 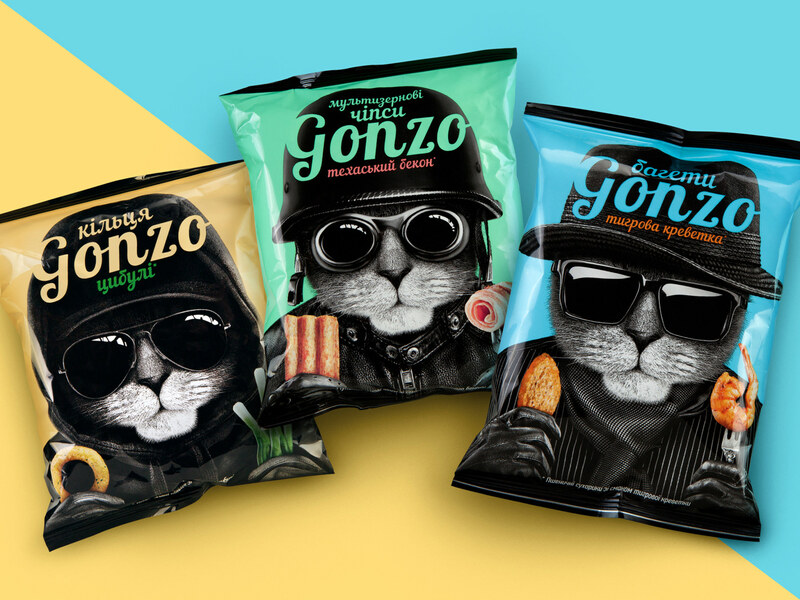 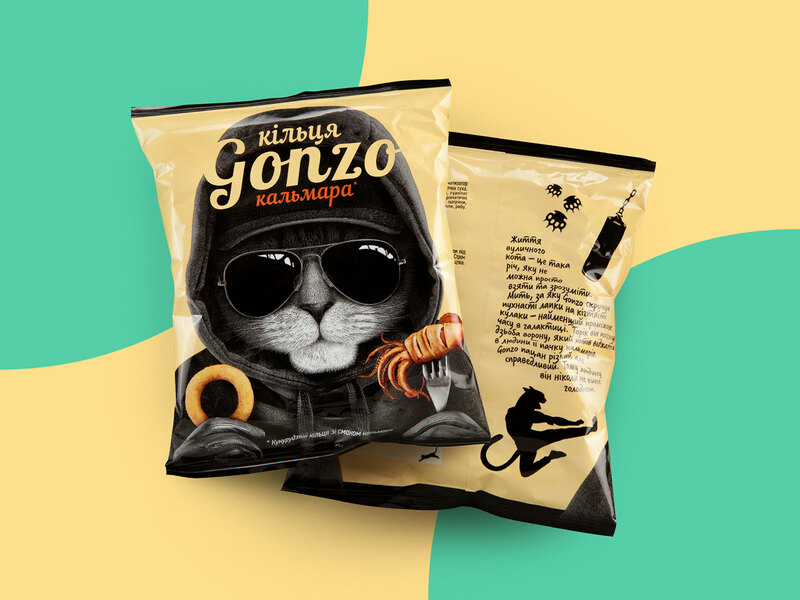 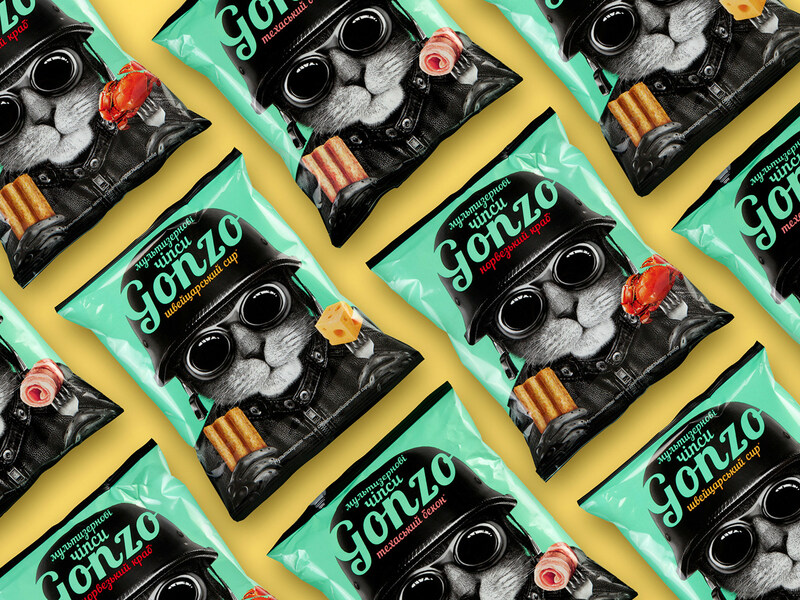 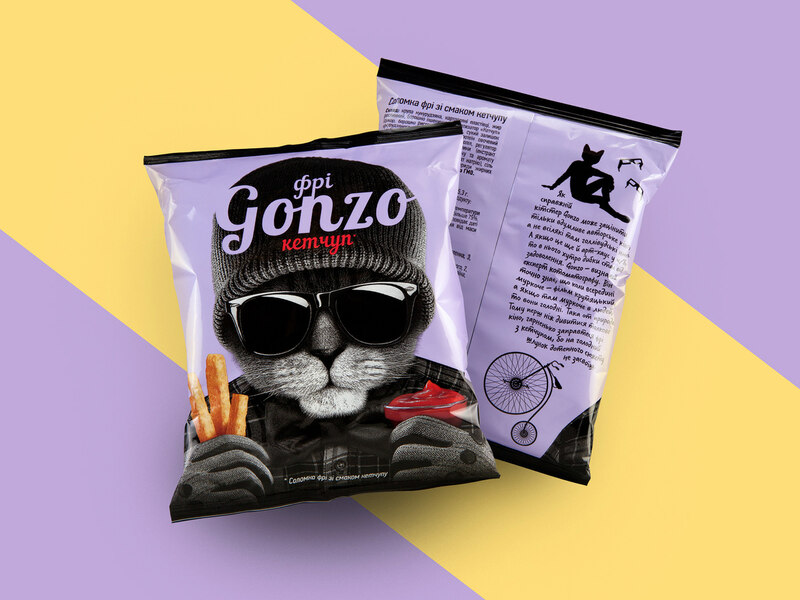 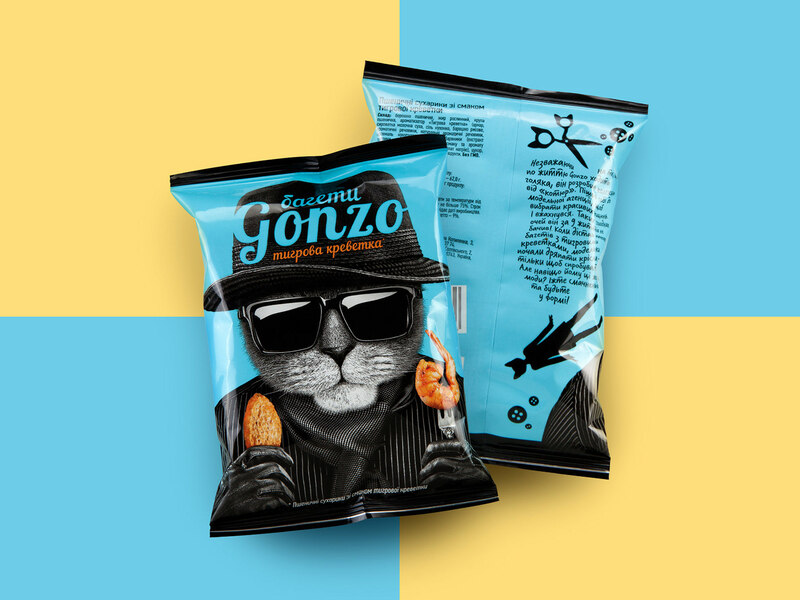 The packaging features portraits of "gangster" cats portraying a young and cool vibe to consumers.